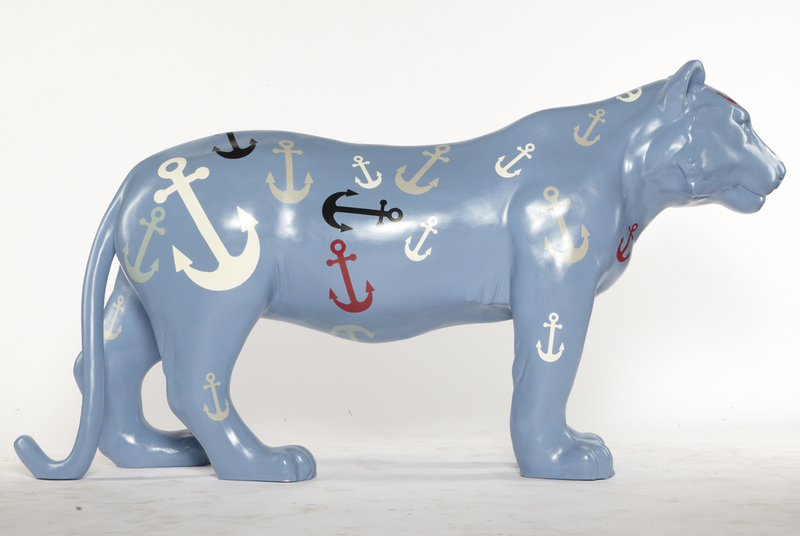 I was delighted to find out last week that my tiger entitled Make Us Safe (Lucy) was sold for the Elephant Family charity to a beautiful village next to the sea in Ireland called Clonakilty. The work will be on display with 24 other sculptures for the next five years. Make Us Safe (Lucy) was originally created for the Jungle City event in Edinburgh in 2011.